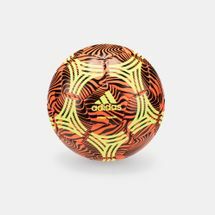 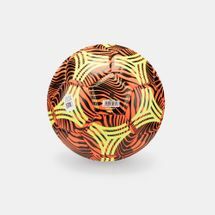 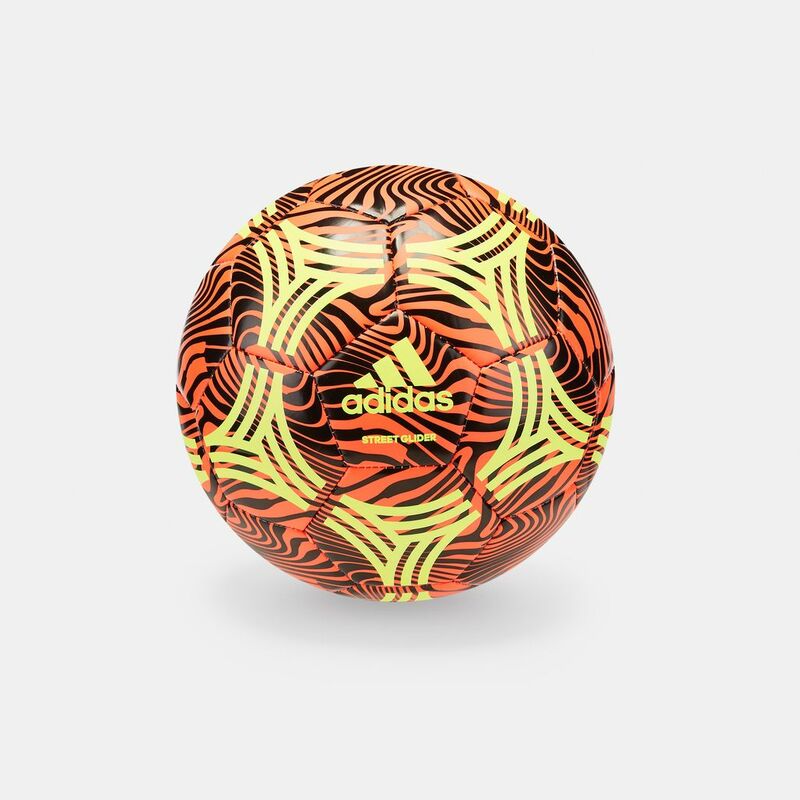 Make game day more exciting with the adidas Tango Street Glider Football. 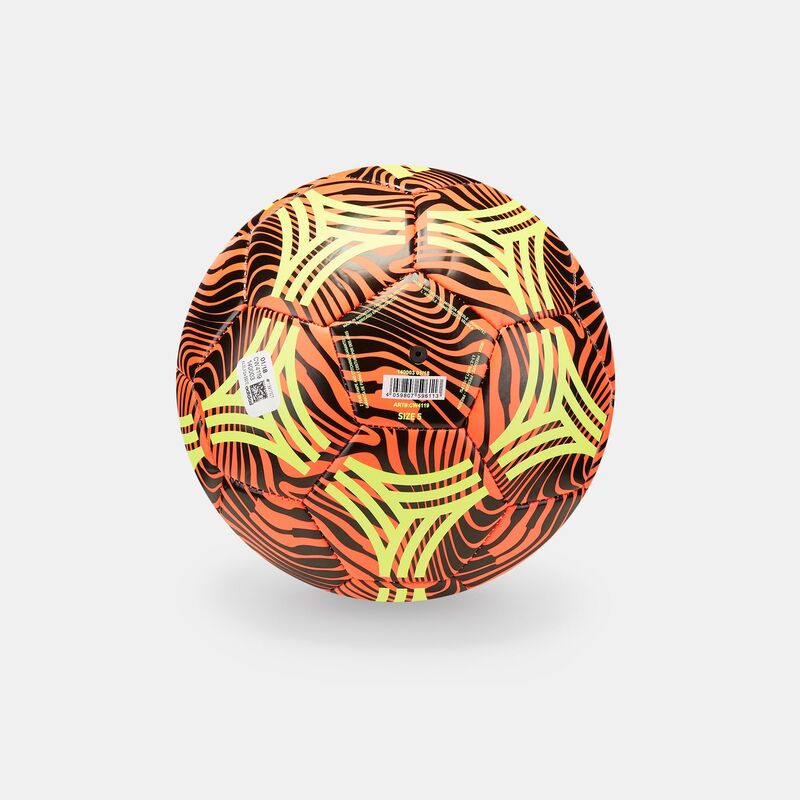 It is durable and hand-stitched with rubber bladder for pure performance. 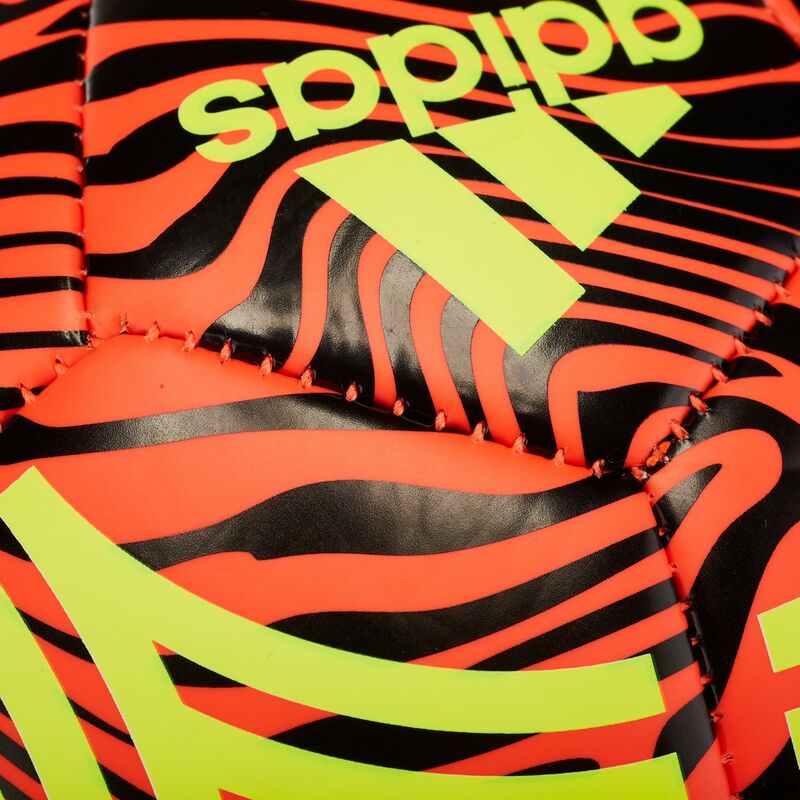 It features the adidas Badge of Sports.